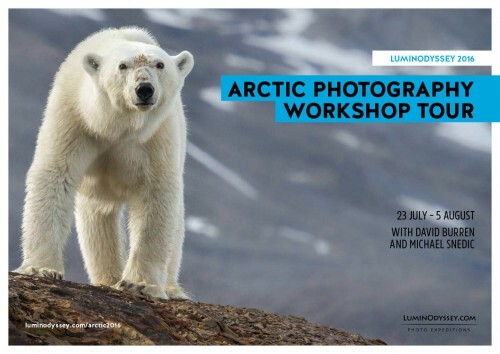 Finally our July 2016 Arctic photo workshop tour is open for bookings. All the details can be downloaded in a small PDF (1.2 MB). There are early-bird discounts for bookings made this month, so check it out!